The Finnish manufacturer of mobile devices has decided to sell its luxury Vertu brand in an attempt to compete with other smartphone makers. It appears that Nokia has made the decision a while ago since there’s already an appointed representative – Goldman Sachs – to oversee the sale of the Nokia UK subsidiary, but talks are still at an early stage. 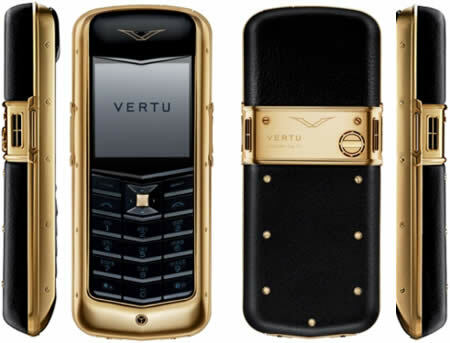 Vertu, which makes luxury handmade phones, has yet to be given a value, although annual revenue is estimated to be between 200 million euros and 300 million euros ($268 million and $402 million). Interest in a deal has been declared by private equity groups as Vertu is very likely to attract attention from luxury goods brands, given its emerging market customer base and the potential for cross-selling.